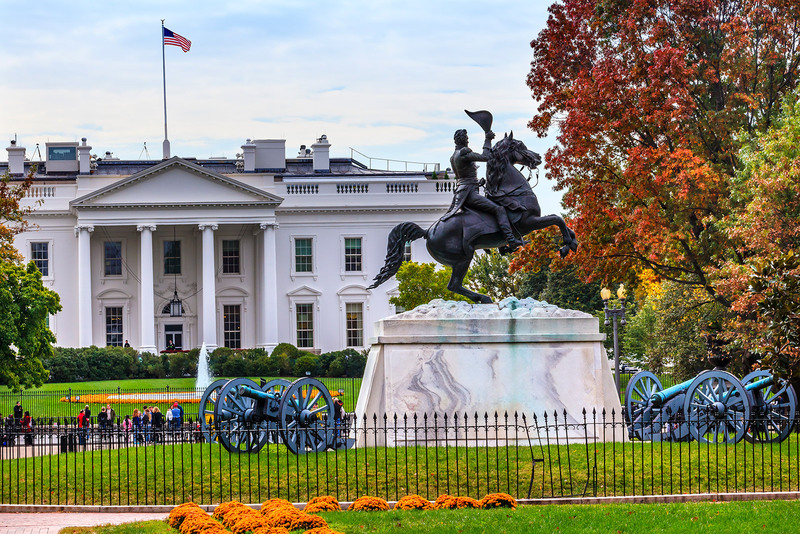 On October 17, the Trump Administration released its latest Unified Agenda of Federal Regulatory and Deregulatory Actions, a biannual document released by the White House that contains expected regulatory actions for all federal agencies over the next six months. A notable update in the newest agenda is a notice from the U.S. Environmental Protection Agency (EPA) that a new Waters of the U.S. (WOTUS) proposed rule will be released within the next month. In the Spring 2018 Unified Agenda, the agency had indicated that the proposed rule would be released in August. Complete EPA’s Affordable Clean Energy (ACE) rule by March 2019 to replace the Obama-era Clean Power Plan (CPP) rule. Finalized in 2015, CPP required states to reduce greenhouse gas emissions from coal-fired power plants and other sources. Proposed rule on EPA’s policy on stormwater overflows at publicly owned treatment works (POTWs) to be released July 2019 with a final rule by July 2020. Proposed rule on Lead & Copper in drinking water systems will be available in February 2019. Rewrite of EPA’s Risk Management Program rule for emergency management around chemical facilities expected to be finalized by January 2019. Anticipated proposed revisions to municipal solid waste landfill rules on “wet” and bioreactor landfills in December 2018. Final rule on management standards for hazardous waste pharmaceuticals will be released in October 2018. Additionally, the Consumer Financial Protection Bureau (CFPB) has indicated that the agency is working to implement provisions of the Economic Growth, Regulatory Relief, and Consumer Protection Act (EGRRCPA/P.L. 115-174), which passed in May 2018. As part of this effort, CFPB will begin a rulemaking to ensure that consumers are able to pay their residential Property Assessed Clean Energy (PACE) obligations. PACE is a financing mechanism issued by state and local governments to incentivize renewable energy and energy efficiency improvements – such as energy efficient boilers, upgraded insulation, new windows and solar installations – to homes and businesses through special property tax assessments. To view EPA’s complete anticipated rule list, click here.